I'm looking for just the Group 4 taillight buckets. The poorer the condition the better. They don't even have to have sockets and wiring. Thanks. Yeah I think I know what your thinking. Aw Mark, what are you trying to say? Was it that bad? I'll let you know how things pan out. I've currently got a couple of solutions to make it happen, I just need some time to work it all together. Yeah, it's a mess! Like I said, I'll give you $500 for the clunker... I WISH! 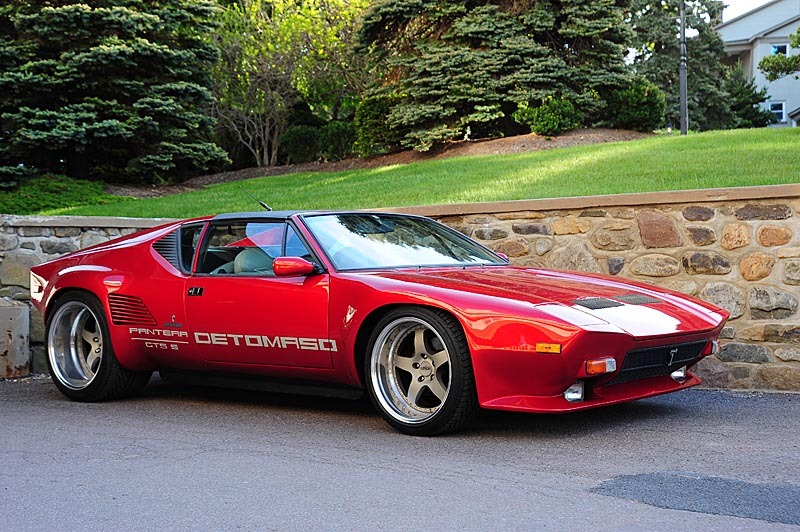 I never thanked you for the awesome picture of my Pantera, or for the nice words about it! Thank you. I'm still looking for these buckets. Anyone have a pair (of buckets, I mean)?